I was recently in Orlando, FL visiting the Disney princesses with my mom and sisters. 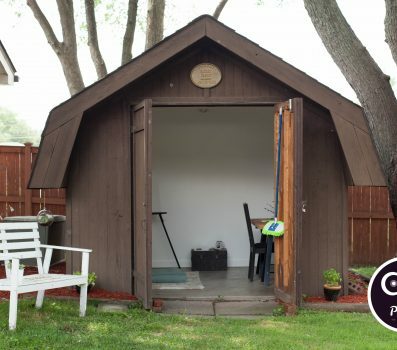 When I came home I had an invitation waiting in my inbox from Nora Kaitis, the Founder of AquaMermaid Chicago. Nora had recently read my article on How To Take An Adult Bath and thought I may be interested in experiencing what it’s like to BE a mermaid. How could I pass up an opportunity like that?! I’m always interested in learning about and experiencing new and unique things. 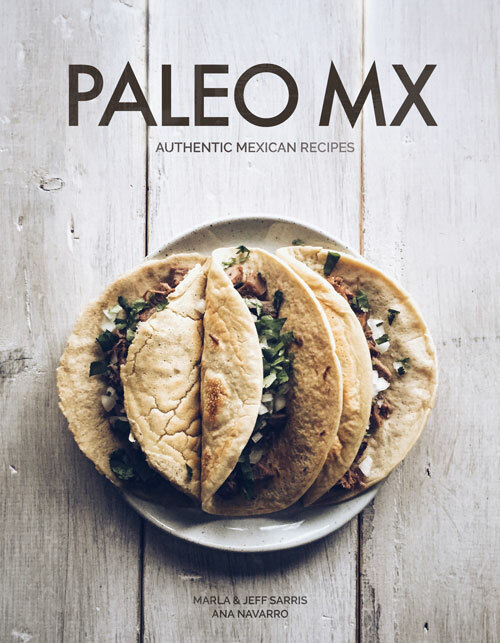 And when they’re based in health, fitness & nutrition, and I think they’re fun or helpful for others, I get extremely excited to pass those experiences along to you. AquaMermaid is a fun, new, 60-minute total-body workout. It is a new sport where you learn to swim like a mermaid using both your legs and core muscles to propel you forward. You’ll learn how to perform a variety of unique swimming movements, techniques and challenges. There are classes for folks aged 7 up through adult. You’ll work your glutes, quads and abs, combined with great cardio exercises working on breath control under water. As you learn new techniques, you develop your swimming grace, dolphin kick and propulsion power. 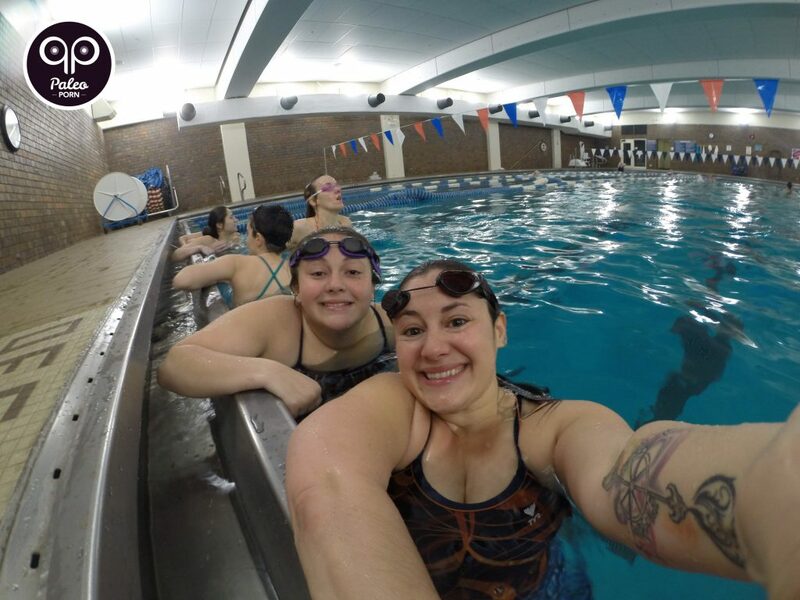 AquaMermaid is a low impact sport that benefits from the buoyant effect of the water that takes pressure off joints, alleviating pain and discomfort. I’ve been in the pool all my life. I started with swim lessons when I was 5 years old and by 8, I was on the local swim team competing every summer until I graduated high school. If I wasn’t interested in so many things I would have been on the high school swim team for more than just my senior year. After I graduated high school I was a member of my college league and coached for 3 years before I realized how much unnecessary stress I was putting on myself by coaching. All that to say that I’m a very experienced swimmer. Being the oldest of my siblings, my younger sisters both followed in my footsteps and they both have fish-like capabilities in the water as well. Even though my sister Hannah and I have many years of experience under our mermaid belt, we took our mermaid class with people who were not as comfortable in the water. If you don’t have a huge love for the water like I do, it’s not a problem! The instructors will make you feel comfortable no matter your swimming ability. They gently ease you into the water and gradually teach you how to use your tail. 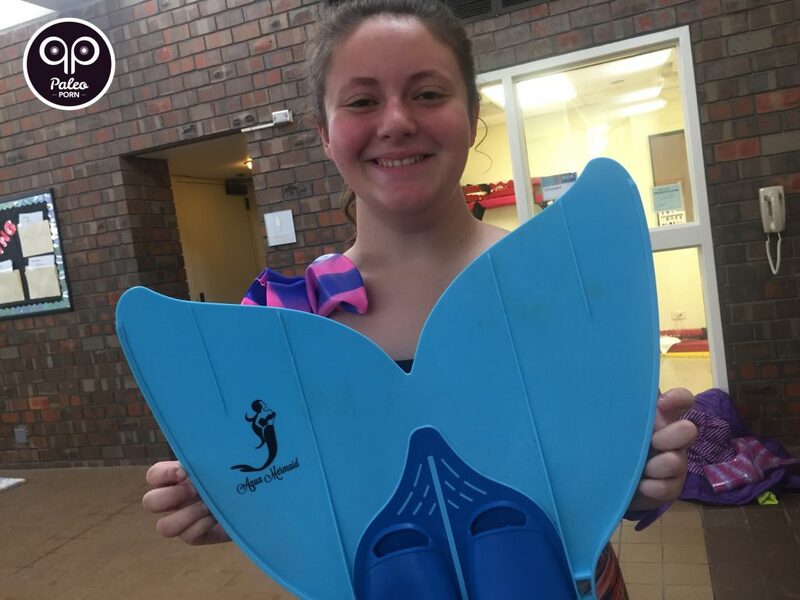 And for those more experienced swimmers, they provide more advanced cueing so everyone can have a good time and feel engaged with the activity. 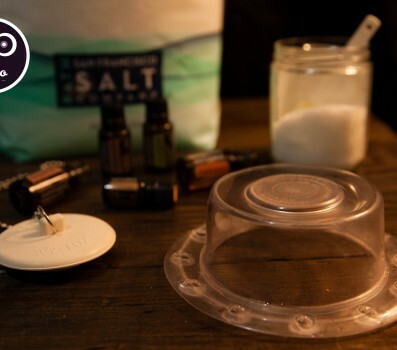 Before you experience your first class you can always call and talk to Nora or one of the instructors to get any questions you may have answered before you arrive. 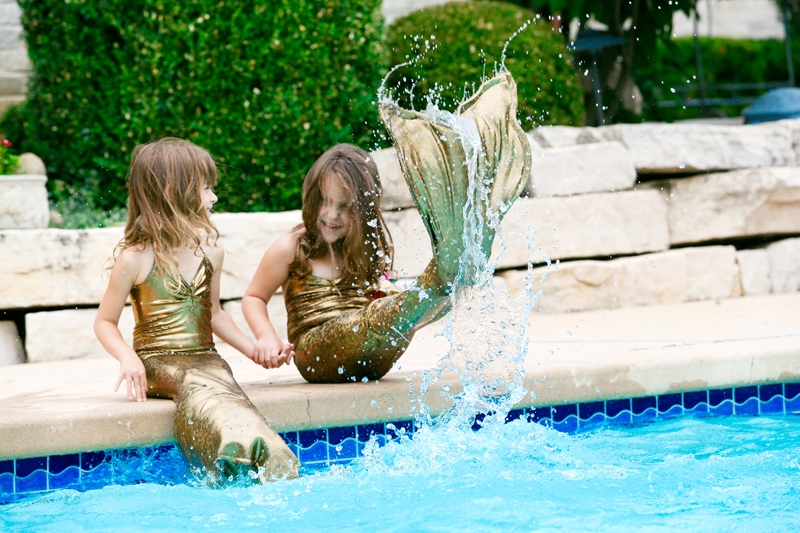 Your first thoughts may be that being a mermaid is just for kids…or even just for girls. Well let me tell you the little girls (and boys) who were there when I was there really did enjoy it but this sport is just as much fun for adults too! When Hannah & I arrived the kids classes were still going on. They had learned all their tricks and were experimenting with the synchronized swimming aspect with the final ten minutes of class. As they were climbing out of the pool, all the adults present were clearly excited because they were all waiting on deck, ready to learn the ropes! Preparing to be a mermaid. How Does The Tail Work? If you’re an experienced swimmer, you may be familiar with swim fins (i.e. flippers). Fins are a tool used to help with technique. They allow you to truly fly through the water when worn. In the case with AquaMermaid, they use a monofin. That is a single swim fin that connects both feet as one, hence the term mono. The monofin is put on first and the mermaid tail, which is made of stretch fabric, is then put on over it and goes up to the waist. The best advice I can give is to simply relax and have fun! AquaMermaid is the largest mermaid academy in North America. Professional mermaids can work as swimming instructors, performers or models. There is an International mermaid congress called Merfest/Mermania. A silicone mermaid tail can cost up to $5,000! The first mermaid school was created in the Philippines. 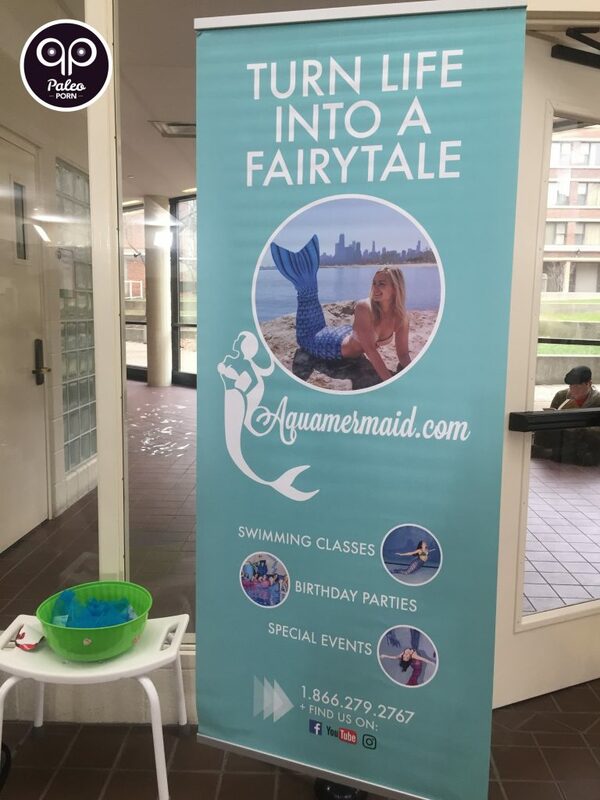 AquaMermaid trains mermaid instructors in hotel resorts all over the world including the Phoenician Resort in Arizona and the Sandals Resort in Jamaica. How Much Do Mermaid Classes Cost? Adult and Kids classes are held separately. Intro classes start at $60 and include the cost of a tail rental. 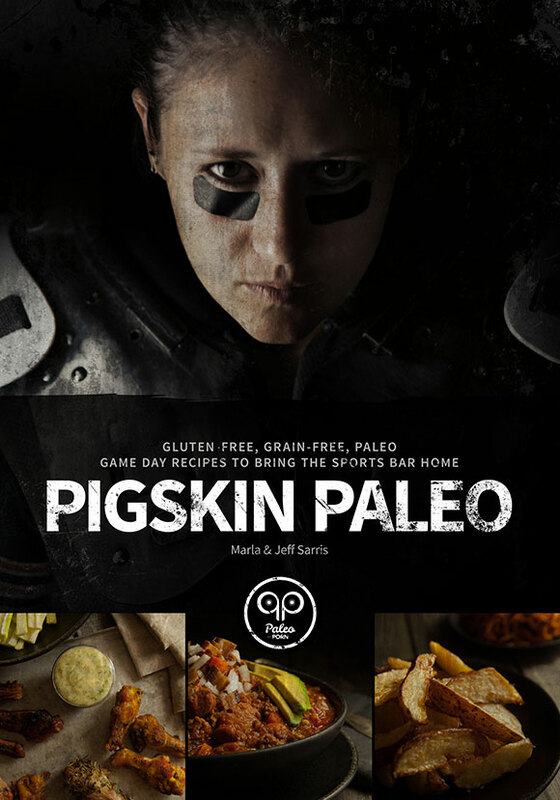 If you love it as much as I did you may be interested in the monthly membership which costs $75/month. Alternatively, mermaid parties are also a thing! 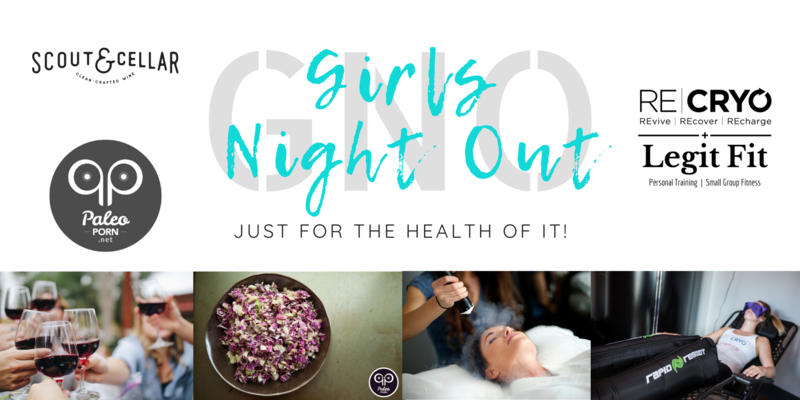 Think birthday party, bachelorette party or even team building. That kind of thing costs $300. 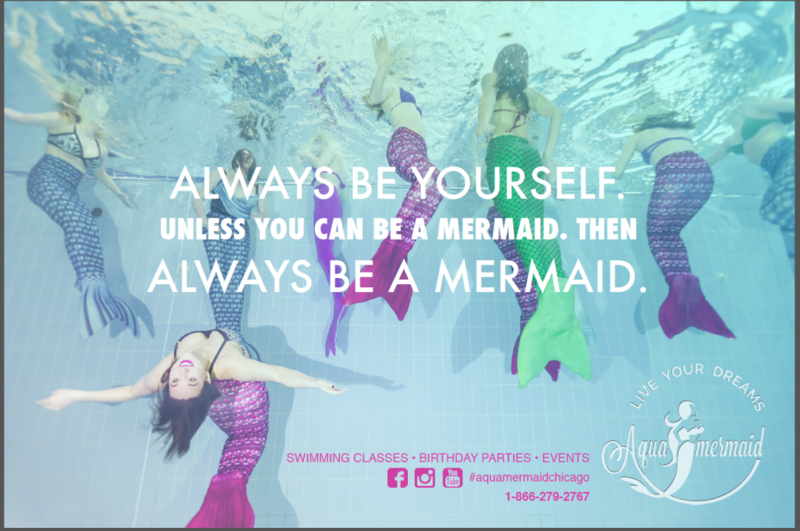 And of course you can plan events with AquaMermaid Chicago like pool openings, festivals or even commercial use. AquaMermaid was founded in January of 2015 and currently operates in six locations throughout the US and Canada. I guarantee this is most definitely a unique experience! 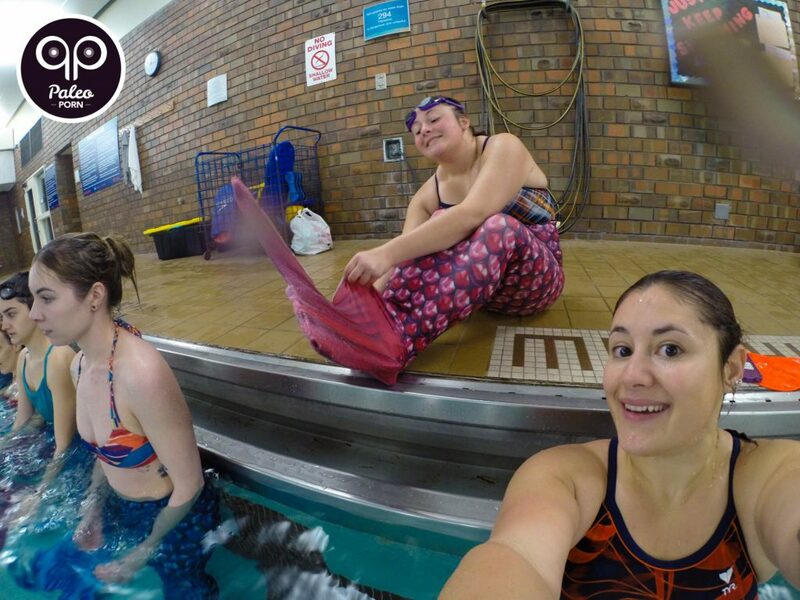 Where else can you go to learn how to swim like a mermaid and fulfill your Ariel dreams? 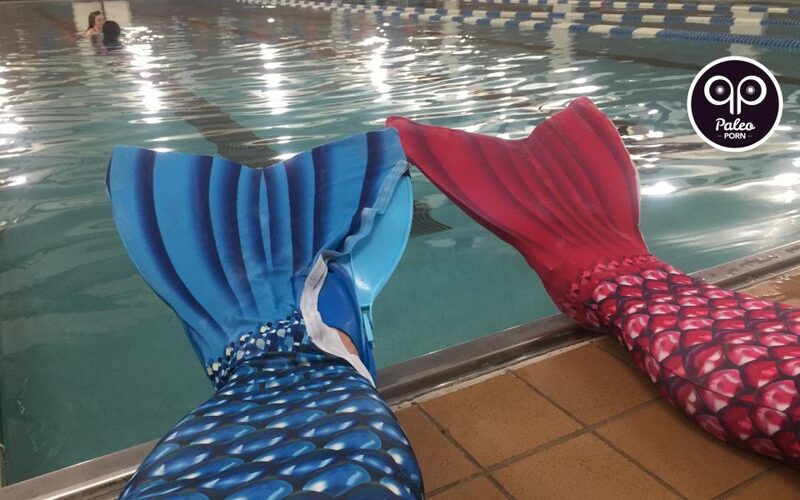 Satisfy your inner child desire and be a Mermaid or Merman at AquaMermaid Chicago.